The regulatory landscape is on the change. 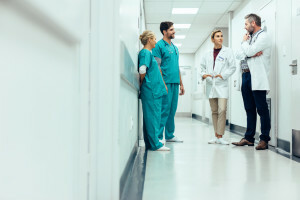 With the new requirements for healthcare organizations regarding the physical environment, it’s important that your hospital is working toward the new compliance requirements. As your healthcare violence mitigation company, we work hard every day to keep YOU informed as many changes come about. 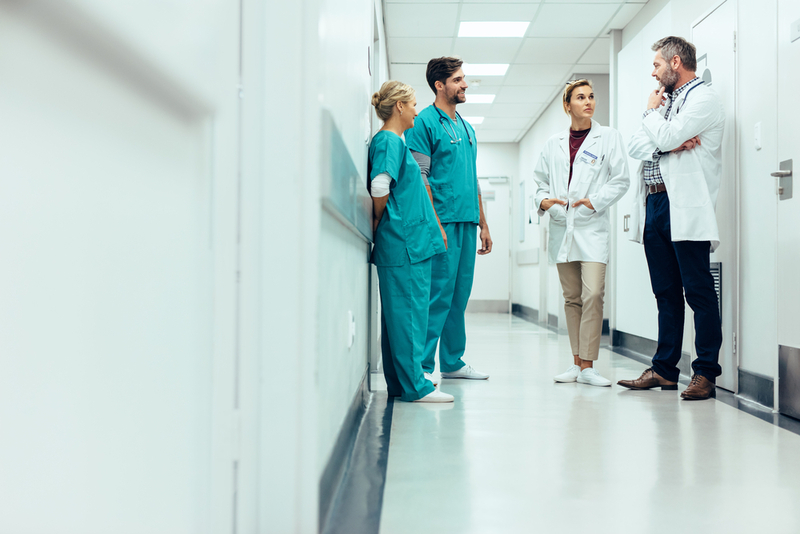 Take a look below for a few of the reasons why you should focus on the physical environment of your healthcare organization. Environment of Care and Life Safety (EC/LS) standards remain among the most frequently cited during The Joint Commission (TJC) surveys (7 of the 10 most frequently cited standards for the period January through June 2016). Centers for Medicare and Medicaid Services (CMS), in its report card to Congress, identified the physical environment as the largest “gap” of oversight during all accreditation organization surveys. That’s not just TJC, that’s other third party surveying companies as well—DNV, HFAP, CIHQ, etc. (see page 44, Table 13 of the CMS report document). CMS adoption of the 2012 Life Safety Code (effective survey date of November 1, 2016) will create some level of confusion and uncertainty that always accompanies “change.” Remember, it’s not just “us” that have to learn the practical application of the new stuff—the surveyors must catch up as well! TJC continues to review and revise their Environment of Care and Life Safety chapters to more closely reflect CMS requirements. Effective January 5, 2017, nearly 250 performance elements were revised and nearly 40 performance elements were newly created in the EC/LS chapters. Again, we are on the hook for managing that learning curve! Recent TJC survey reports indicate an increasing focus (and resulting vulnerabilities) on outpatient locations, particularly those engaging in high-level disinfection and/or surgical procedures. The physical environment in all areas in which patients receive care, treatment, and services are generating up to 60% of the total physical environment findings in recent surveys. CMS published its Final Rule on Emergency Preparedness (effective November 2016, with full implementation of requirements due November 2017). 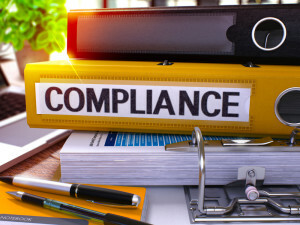 While organizations in compliance with current TJC Emergency Management standards will be in substantial compliance with the new Rule, there will be some potential vulnerabilities relative to some of the specific components of the Rule. The TJC’s SAFER Matrix is being introduced, which will result in every deficiency identified during the survey process being included in the final survey report. Formerly, there was a section called Opportunities For Improvement for the single findings that didn’t “roll up” into a Requirement For Improvement. With the SAFER Matrix, everything they find goes into the report. Now that you know what changes are happening, you can better prepare your healthcare organization for the future. These regulatory compliance changes are serious and need to be handled in a timely manner. If your organization could benefit from assistance through this change, contact Mitigation Dynamics today. TEAM MDI is here to help ensure your organization is up to par when it comes to the physical environment of your healthcare organization!